FINN-KORKKI OY, Dangčiai, metaliniai, luxury aluminium closures for premium bottled drinks, ring pull bottle closures, EUROPAGES. Finn-Korkki is a world leader in ring pull bottle caps with over 35 year’s experience of designing and producing ring pull caps and ring pull cap sealing machines. This gives Finn-Korkki a unique depth of knowledge that is reflected in the level of service and support given to our customers. 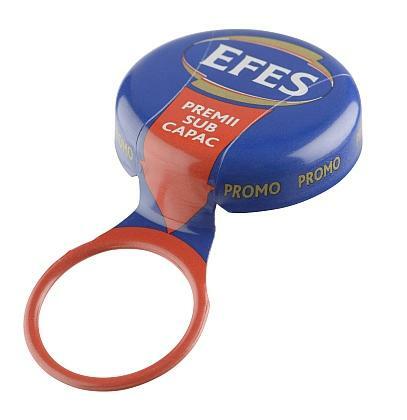 Manufacturing Europe's biggest range of ring pull caps helps our customers to create, market and sustain their brands. 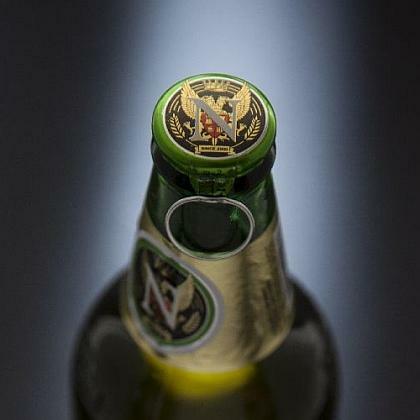 Ring pull bottle caps are used on glass, plastic and aluminium bottles with beverages from beer to juice to spirits to energy drinks. RING PULL CAPS and SEALING MACHINES are the main products of Finn-Korkki. 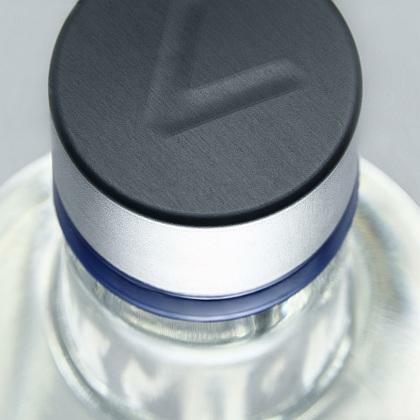 In addition we specialise in the manufacture of luxury aluminium closures for premium bottled drinks. RingCrown and RipCap bottle caps are used to protect market share, build market share and develop brand image.The caps high level of tamper evidence and need for ring pull sealing equipment also makes RipCap & RingCrown caps a unique anti-counterfeit tool.